Thanks to a successful summer getting back to the basics of their relationship, Khloe and Tristan’s wedding plans have allegedly resumed anew. 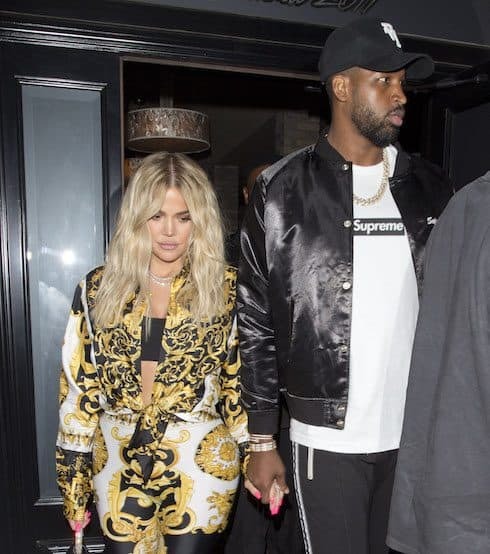 And, though they’re moving back to Cleveland for the start of the NBA season, Khloe Kardashian is said to be prepping for a move to a new city in the next few months, as Tristan Thompson trade rumors heat up. Khloe and Tristan are coming off what supposed insiders have been calling a hugely successful summer for their relationship. 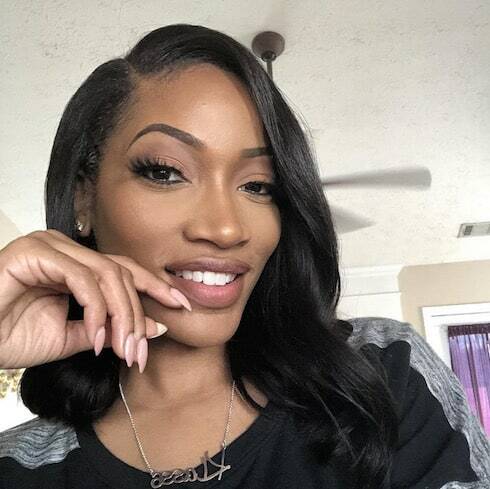 The two of them have been in couples therapy for months, ever since Khloe reluctantly took Tristan back following his cheating scandal with Instagram model Lani Blair (among many other women). Khloe and Tristan’s wedding plans were last said to be back on the table this past June, following a string of peculiar photos in which Khloe appeared to be hiding her ring finger from the public eye. Now, Us Weekly has advanced that bit of gossip by revealing that Khloe will move back to Cleveland — where she apparently felt “trapped” following daughter True’s birth earlier this year — to support Tristan full-time as the NBA season gets underway. Those quotes sound like something from Tristan’s PR people, who famously bungled the battle for public opinion during the cheating scandal (and honestly, their biggest mistake was starting that fight in the first place). But the famously Kardashian-friendly People published their own article on the move shortly after Us, and they, too, claim the move back to Cleveland is a lock. I’ve spent plenty of time dumping on Cleveland both personally and professionally, but these quotes are hilariously out-of-touch. Apparently no one in the Midwest has access to tabloids or owns a smart phone. That last source also added that in Cleveland, “no one judges [Khloe],” which is just regional ignorance. Everyone in Cleveland is judging you, Khloe — they’re just keeping quiet about it, which is what you do when for half the year it’s too cold to move most of the muscles in your face. Regardless, no one is going on record about Khloe and Tristan’s wedding plans. But the winks and nods have begun: Khloe “wants to get married eventually,” she “does talk about a future with Tristan,” and she and Tristan had a great summer “reconnecting.” These are all the things you have your people say when you want to start laying the foundation for a big reality TV wedding and lock your spouse into a relationship as publicly as possible. Plus, now that LeBron is off the Cavaliers and the team will struggle just to make the playoffs, it looks like Tristan will be headed out of town before long. Per Cleveland.com, the Cavs will “consider moving” Tristan when they find “a willing trade partner.” The team is looking to rebuild and reportedly wants to stock draft picks, and if Tristan starts the year strong — last season was his worst as a pro — the Cavs will probably try to ship him. So, whether Khloe really does likely Cleveland or not, it’s likely that by this time next year she and Tristan and True will be splitting their time between Calabasas and some other NBA city. It might even be one where the locals recognize Khloe, but keep a respectful distance. Salt Lake City is supposed to be beautiful any time of year.